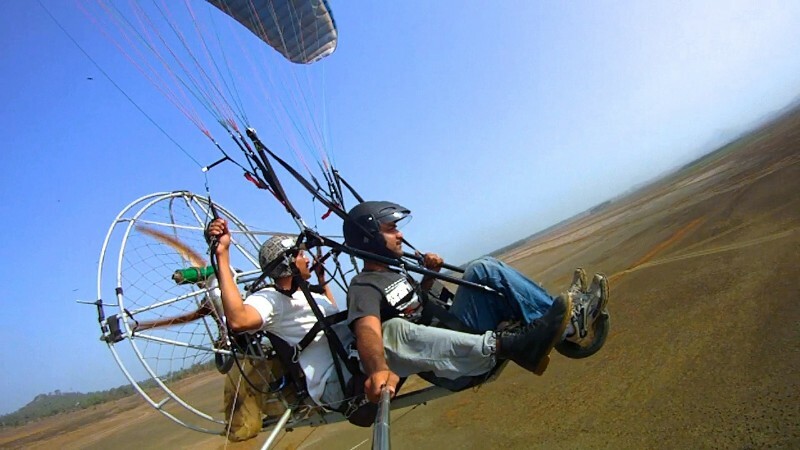 We offer tandem paragliding flights and powered paragliding or paramotoring flights through “Space Apple” in Mumbai India. All of our pilots are licensed and insured. 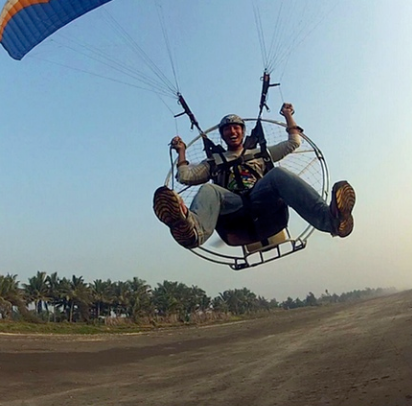 You can book for any time or day, but mornings and evenings are best for paramotoring flights. Come join us for a flight with one of our experienced pilots!